Burgers. How bloody good are burgers!? 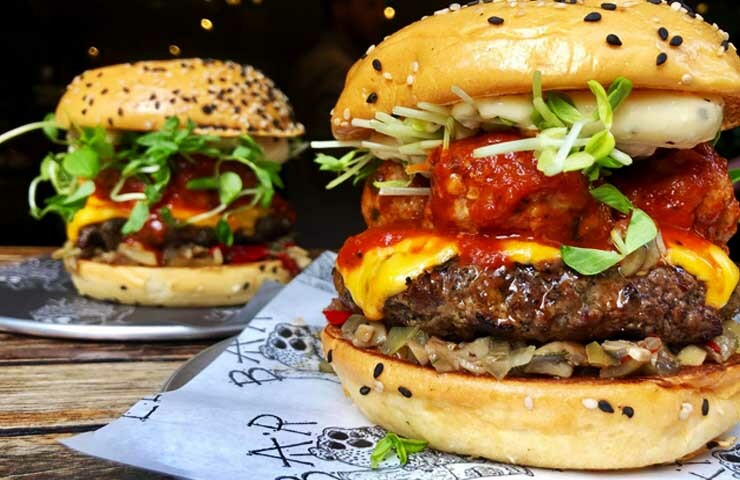 Although we’ll never be able to try a famous Krabby Patty made by Spongebob himself, these Sydney Burger Joints are giving us the next best thing. 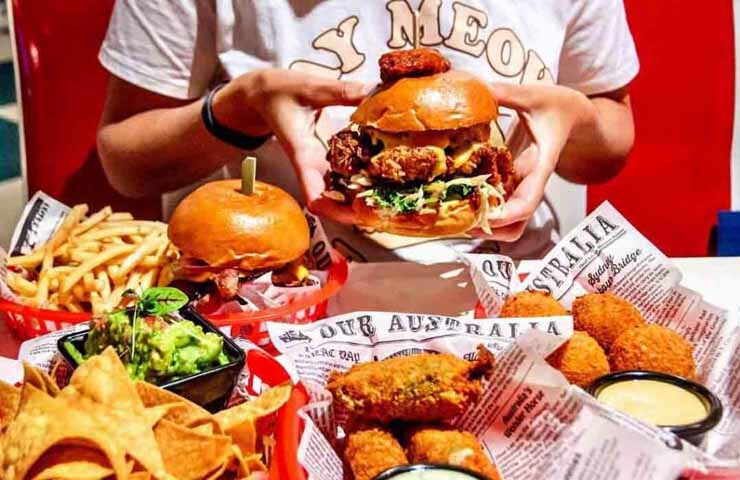 Whether you like your burgers super plain, vegan or packed with double meat and extra bacon, we’ve got you covered with our top 5 burger places that will put you in a food coma and take you to burger heaven. Holey Moley. These burgers are literally huge! Packed with cheese and meaty goodness, Goodtime Burgers make some insane creations – including burgers with chicken nuggets and burger rings stacked on top of the bun. There is absolutely no such thing as too much cheese or too much anything at this place! Not convinced just yet? Then maybe the price will get you over the edge. On Wednesdays they have burgers for only $5! Not to mention their burger of the week is only $15. As Goodtime Burger is also a bar, you’ll be treated to cheap drinks and happy hour from 4pm- 6pm, hell yeah! If you’re a crazed burger fanatic and love a cheap feed, then Goodtime Burger is here to serve you. Burgerhood serves up some mean looking burgers. Juicy, cheesy and full of flavor, these burgers are American inspired and are sure to pack a punch! 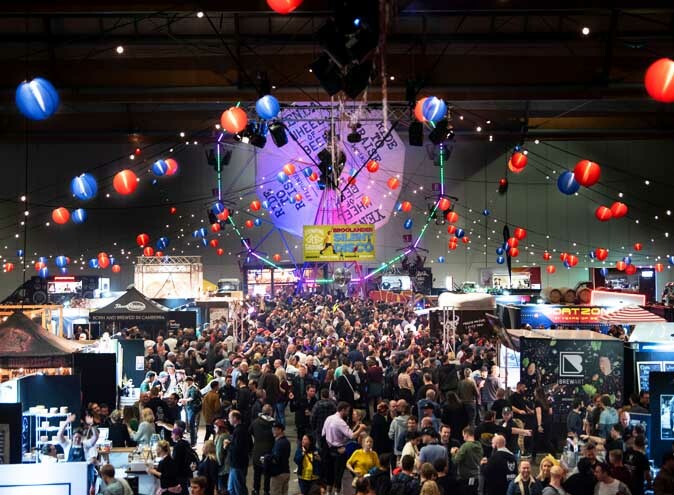 The burgers aren’t the only thing you’re going to love about this place, it’s child friendly and is great for parties and group dining. 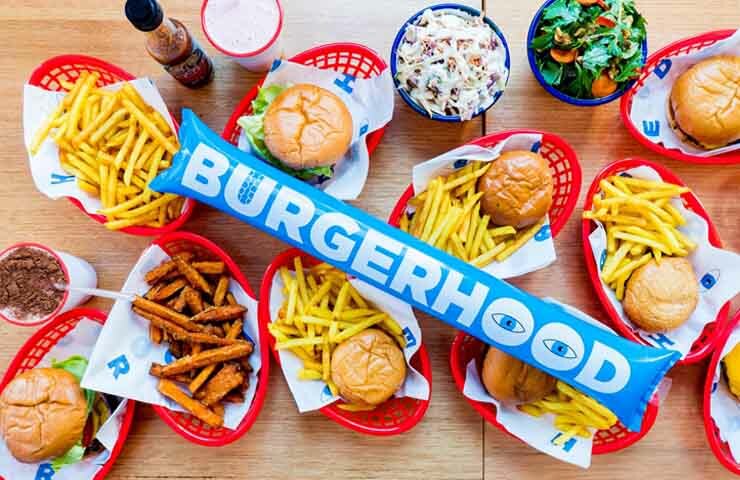 The team behind Burgerhood wanted to create a burger restaurant that was family friendly and we think they’ve hit the nail on the head. Not only do they do burgers, but they also do shakes, fries and you get a free soft serve when you eat in – need we say more? With affordable prices and menu options for kids, vegetarians, gluten free peeps and vegans – there is a burger option for everyone. Move aside meat-eaters, Soul Burger is here to show you that plants are the new meat. Soul burger is completely vegan! That’s right, you won’t find any animals products here! With burgers that are full of flavor, creativity and good intentions – this place is perfect for you vegan peeps, or even for those of you wanting to make the transition. 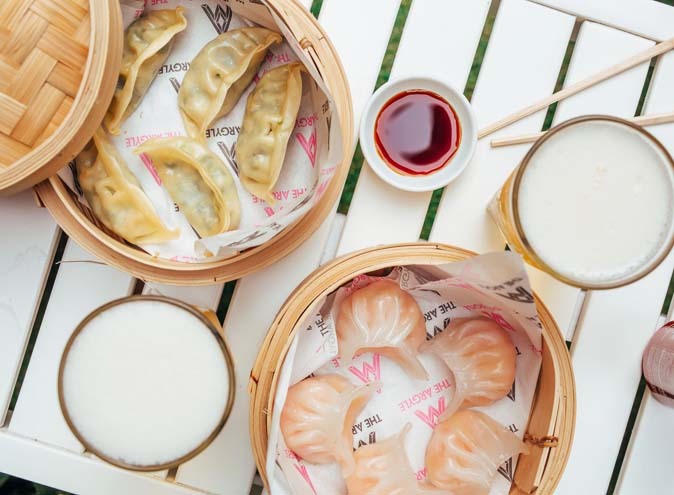 This place is proving that vegan food can be just as exciting and flavorsome, if not more! Not only are these burgers saving our furry friends, they’re also healthier for you – win win! They don’t only do vegan burgers though – their chips and milkshakes are also vegan. 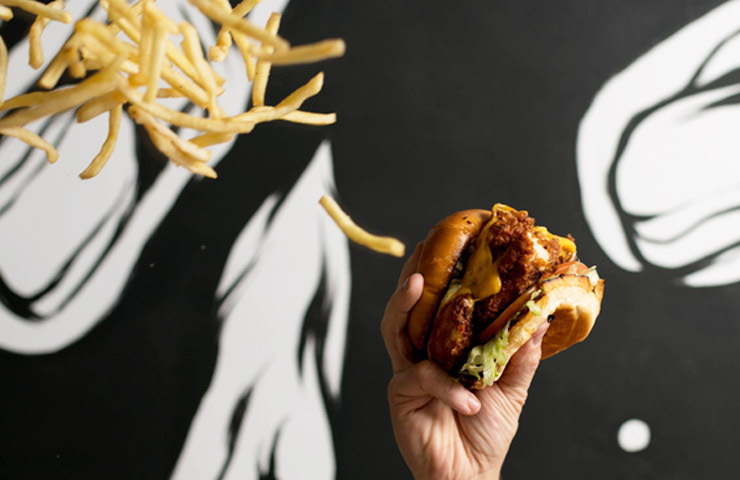 Soul Burger has an incredible menu, whether you’re a vegan, vego or straight up carnivore – we promise you won’t be leaving Soul Burger on an empty stomach. These people are serious about their burgers! With 9 affordable burgers on their menu, your only issue will be having to choose one! But if like us, you’re a bit indecisive, we recommend you try their ‘Blame Canada’ burger – it’s a crowd fave! Bar Luca isn’t afraid to try new flavor combinations, with crunchy peanut butter being an add-on option for your burger! They also have a special burger of the week, so there’s always something new and exciting to try out! 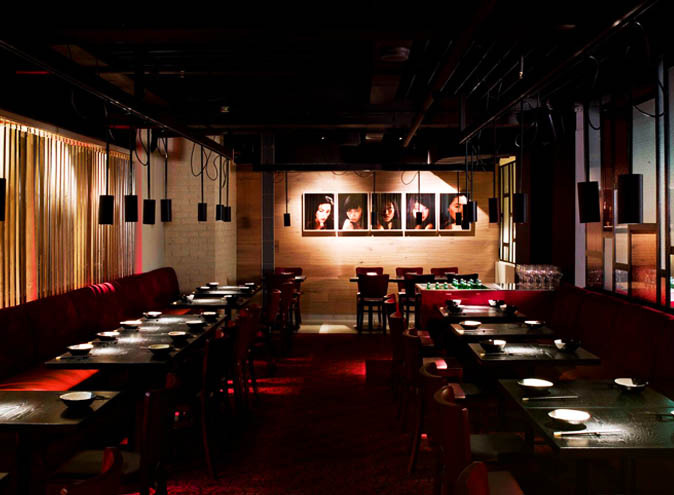 Bar Luca is known for their killer burger game and their ability to make new flavor combinations, so why not indulge in a good burger that you won’t be able to try anywhere else. The saying goes quality over quantity, but at 4 Ounces Burger Co (4OBC) you get quality food, and a lot of it! 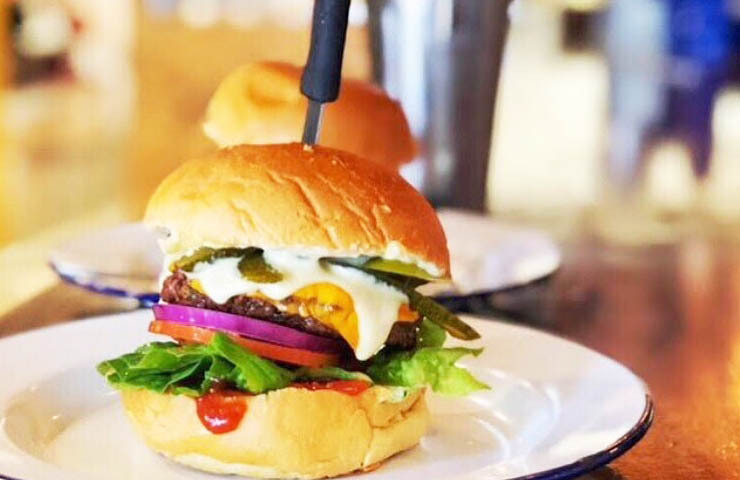 These burgers are fresh, made in-house and over 80% of their produce comes within 400km radius of Sydney, so you’re getting good quality food and supporting Australian farmers. 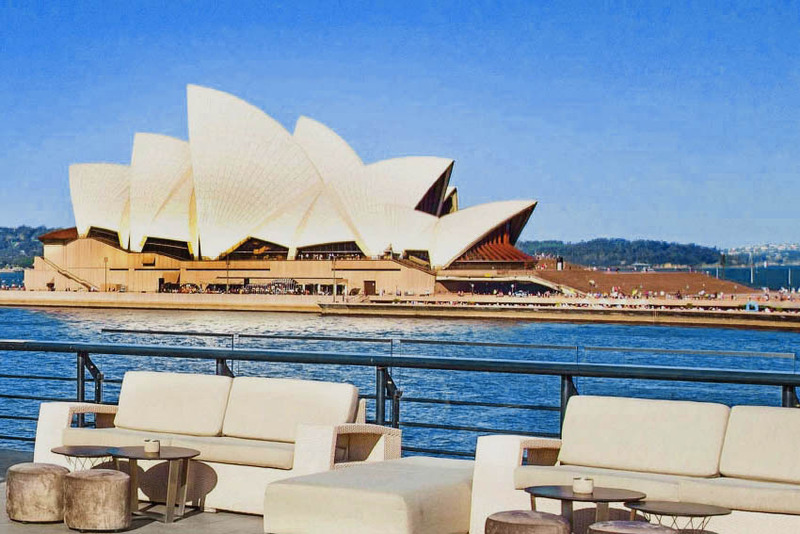 That’s not the only thing cool about this place though! 4OBC is all about hip hop and rap! Not only in their interior but also in their menu. Take your pick from the The Yeezy burger which is packed with deep fried mac and cheese, or maybe the G Funk which comes with maple bacon – yum! 4OBC is working hard to become the world’s most sustainable food company as they don’t use single use plastic throughout their restaurant and are cooking up some mean burgers from good quality ingredients. So if you’re after a juicy burger but want to do it the right way, then we highly suggested you check 4OBC out!